The Mormons’ pull out game is strong! Now that the Boy Scouts of America has officially lifted its ban on gay scout leaders, the Mormon church is re-evaluating their partnership. Hey #Mormon Church. Take your bigotry and leave the #BSA. No one gives a good damn. In a prepared statement, Church Spokesman Eric Hawkin said that the church is considering the possibility of creating an international program similar to Scouting and also made for young men ages 12 to 18 but without gay scout leaders. Another such program exists, Trail Life USA, a so-called Christian alternative to the BSA founded in 2013 and touting 20,000 members (compared to the BSA’s roughly 3,612,955 youth and adult members). More than 430,000 of the BSA’s roughly 2.6 million Boy Scouts belong to units sponsored by the LDS Church, making it by far the largest charter in the country. The LDS Church has a history of anti-gay agenda including the advocacy for passing Prop 8 but the church does allow gay men to hold religious leadership roles, with a catch; gay men can hold a leadership role as long they avoid language like “gay men” and remain celibate. The church doesn’t seem to realize that they can still control the troop leaders under their command. The new policy states individual troops can choose whether or not they allow gay troop leaders, lifting the ban doesn’t automatically place a gay troop leader for every troop. The BSA membership has been in a steady decline for the last decade. The number of BSA youth membership declined almost 6 percent from 2012 to 2013, and 7.4 percent in 2014. The LDS church has not officially stated they will end their relationship with the BSA but even scaling back their support would cause a huge dent in funding. 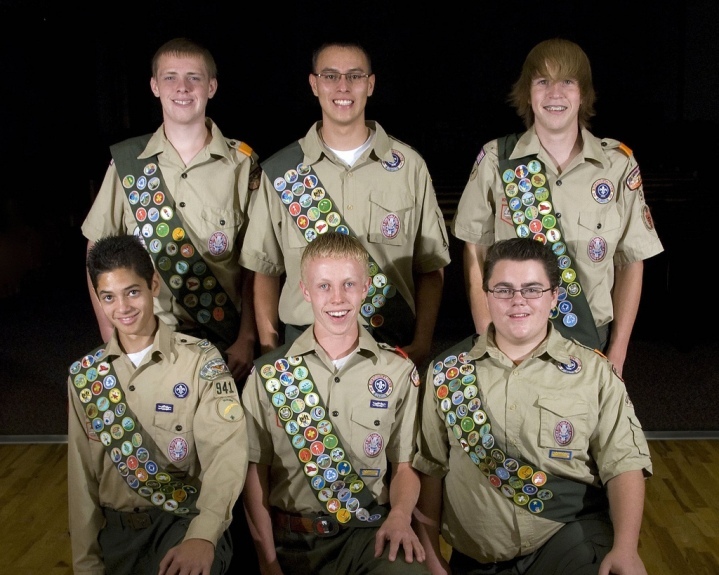 The LDS Church pays the BSA $24 each year for every boy. In 2013, there were over 800,000 boy scouts, if the LDS were to end their involvement the BSA would lose over $19 million annually. If the LDS Church, the largest sponsor of scouting, chooses to officially cut ties with the BSA, the steadily declining organization may be doomed.